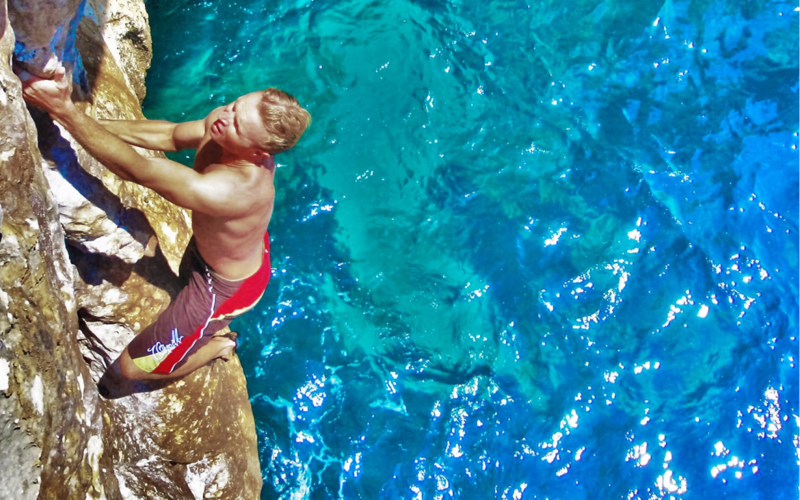 Considered to be amongst the best canyons in Europe, Mallorca’s natural aquatic parks are packed with slides and jumps, spectacular waterfalls and full descents. 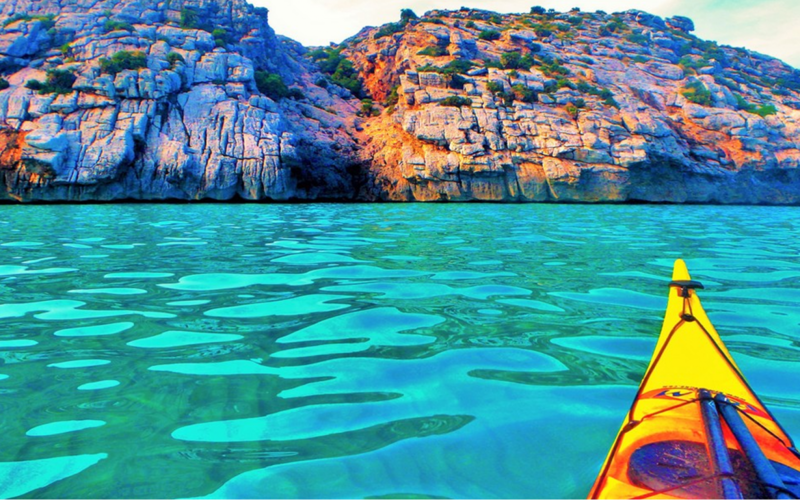 A great way to discover the hidden nooks and crannies, local wildlife and underwater caves and access parts of the island you cannot reach on foot. 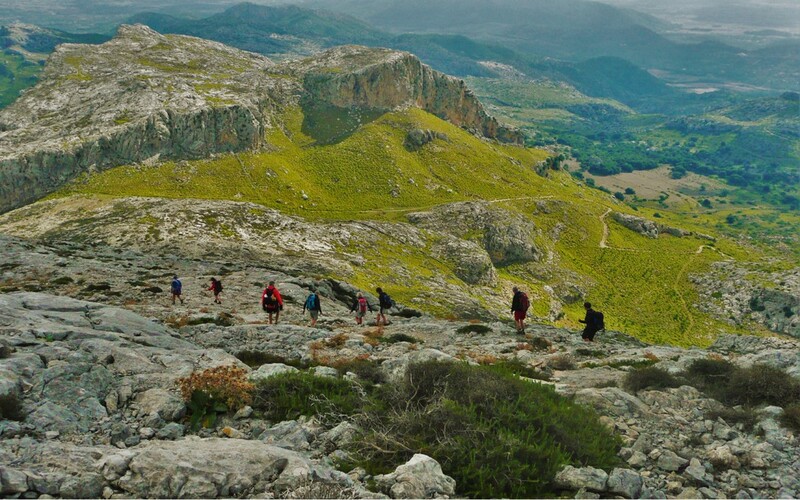 The island has a wealth of hikes, from coastal paths and valleys to the rugged and wild walks of the Serra de Tramuntana Mountains with peaks over 1000m. A board and paddle is all you need to explore the coast. 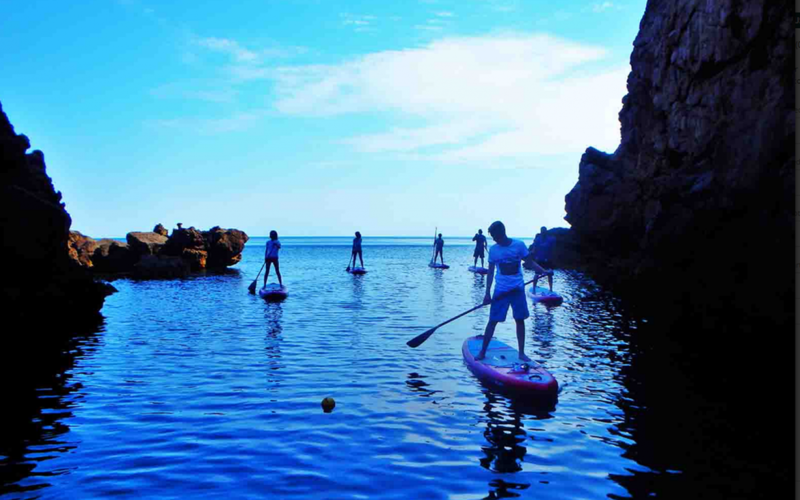 Stand up paddle is a great way to be out on the water, get a workout and best of all: anyone can do it. 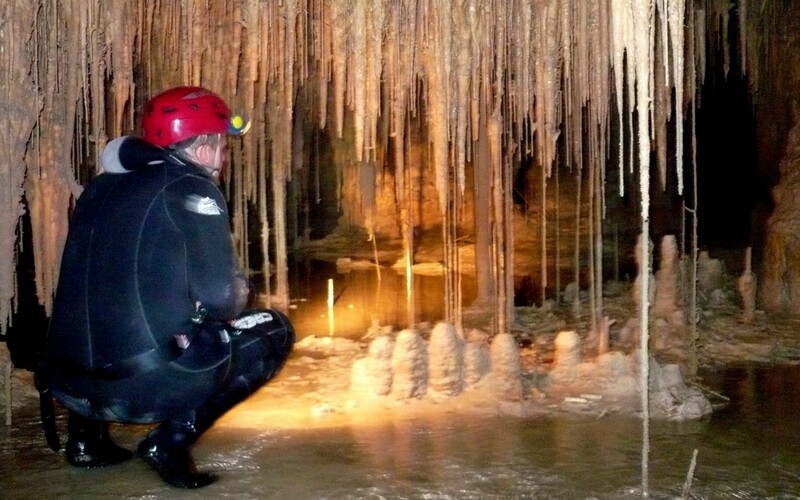 With a staggering 10,000 caves, on land and under the sea, some of the longest and most spectacular in Europe, Mallorca makes an excellent place for caving. 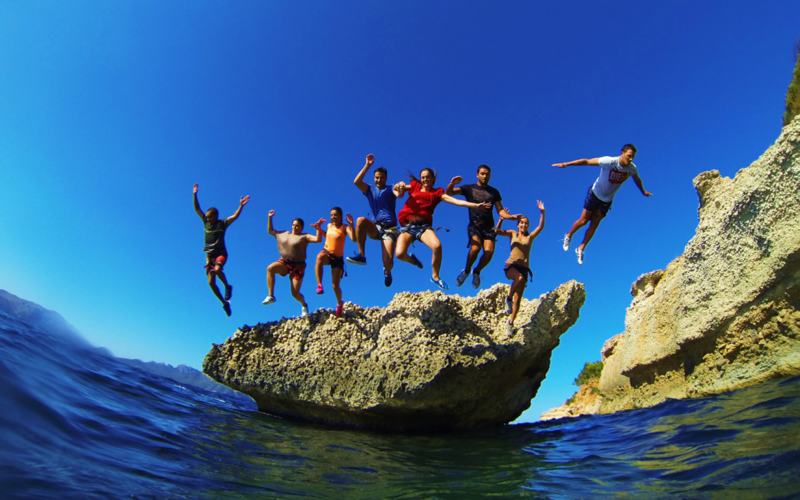 For the most adventurous, coasteering or cliff jumping is an exciting activity combining mountain hiking and jumping into the sea from great heights. 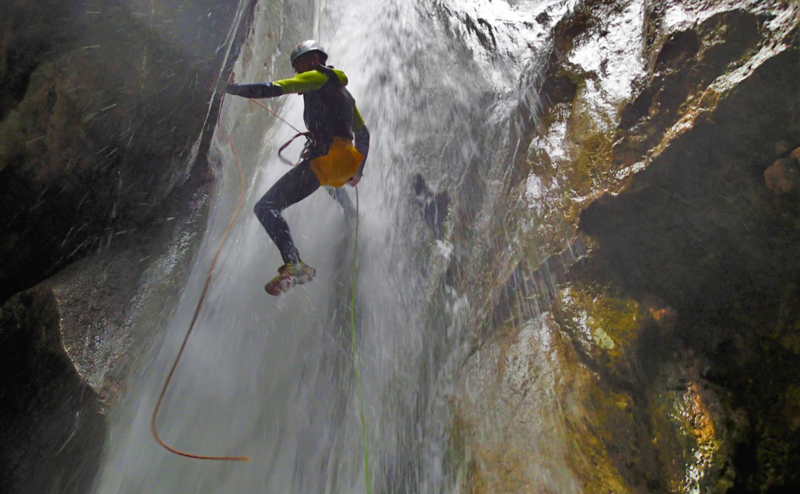 The island offers a vast variety of climbs, rugged coastline and the huge bolted amphitheatre of Sa Gubia, as well as untouched rock waiting to be explored. 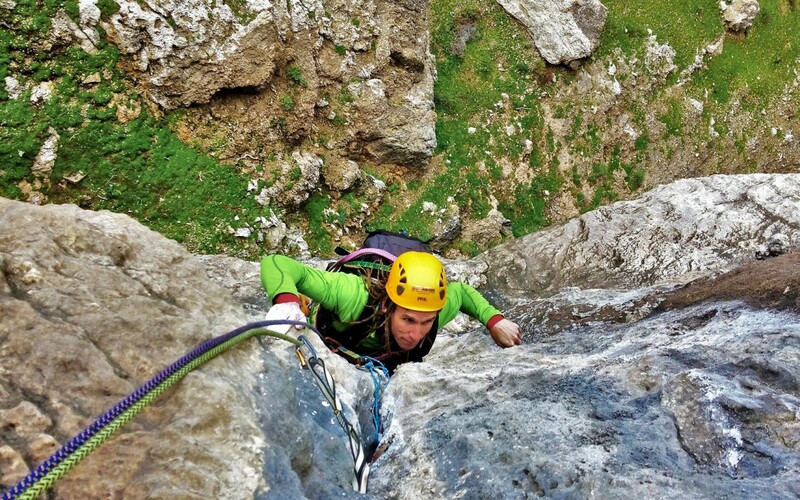 Known locally as Psicobloc, Mallorca has over 300 km of coastline with sea cliffs, pockets, juggy tufas, cracks and crimps, and excellent climbs.